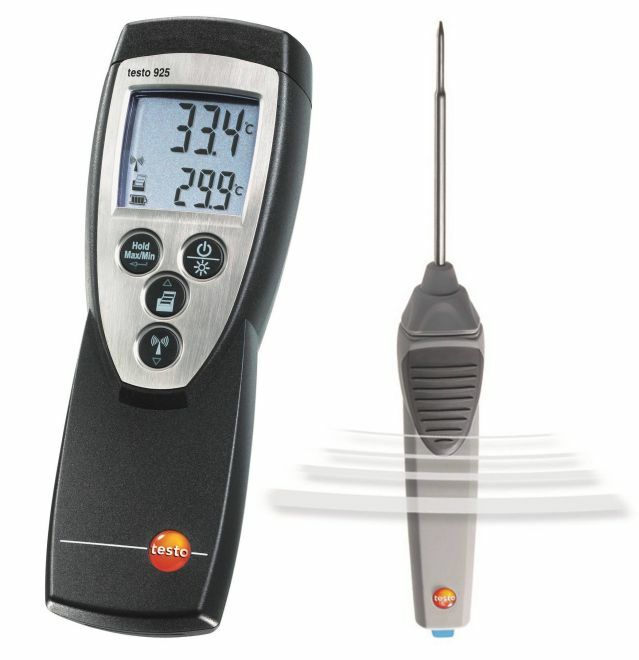 The Testo 835 T2 high temperature infrared thermometer, your ideal companion for measurements where your infrared thermometers have given up. 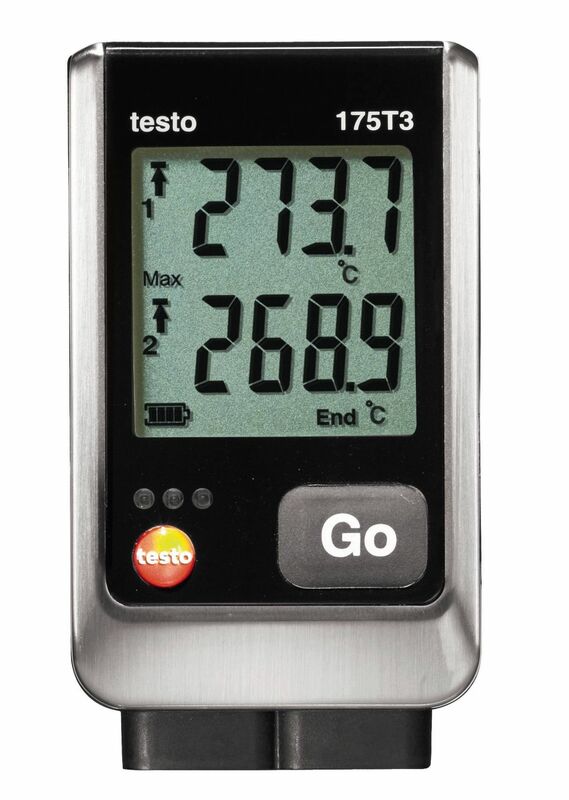 The Testo 835 T2 allows you to measure temperatures up to 1500 °C and moving objects safely and reliably. 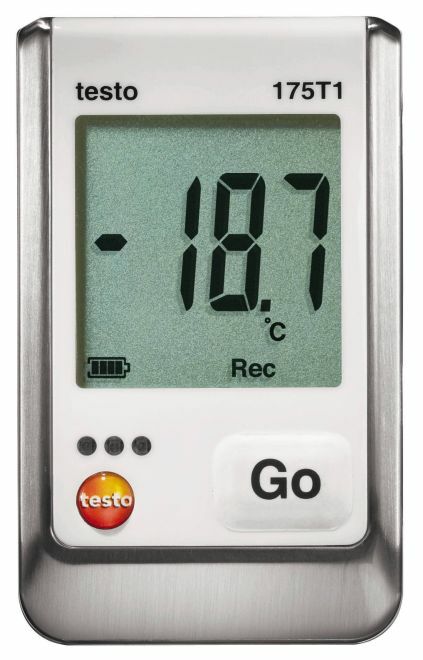 Ideal for use in the glass, ceramics or the metal industry: the testo 835-T2 high temperature infrared thermometer is the ideal professional tool for a wide variety of thermal applications in the high temperature range. 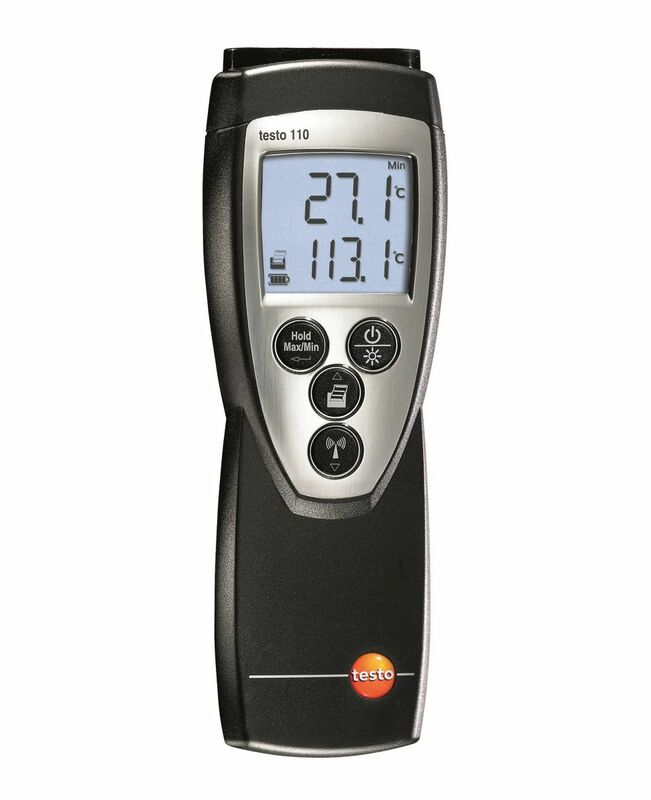 The testo 835-T2 infrared thermometer has an extremely wide temperature range which allows you to carry out thermal measurements up to 1500 °C - and all from a safe distance. 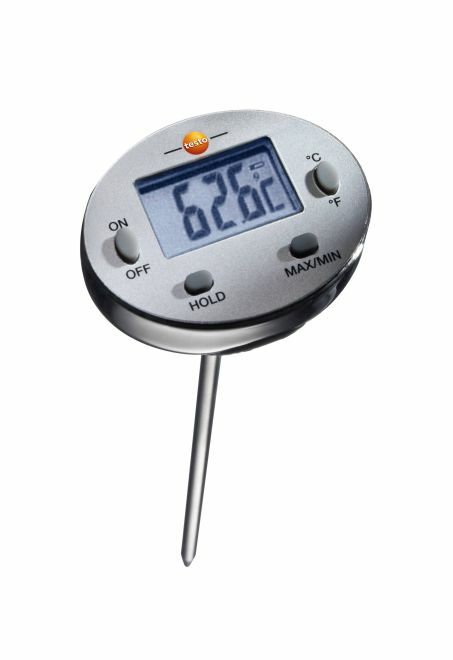 It doesn’t matter whether the objects are small, hard to reach, moving or very hot. 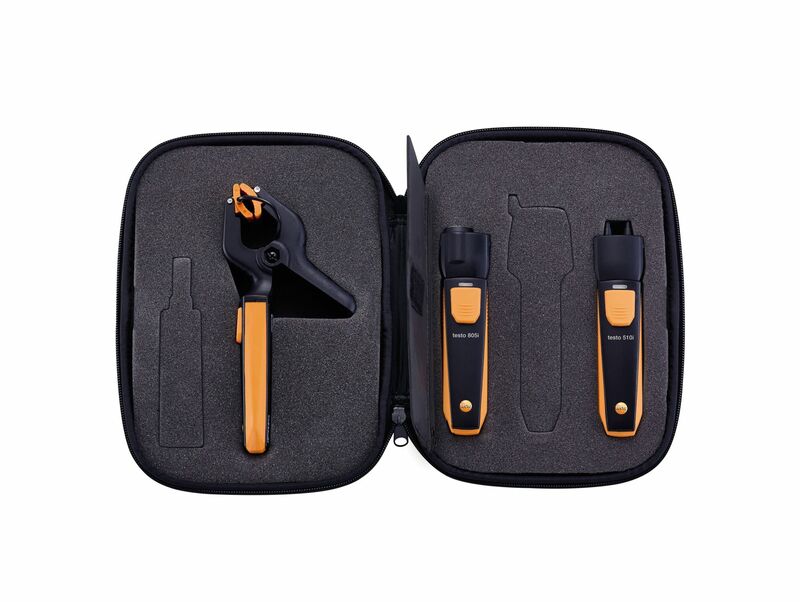 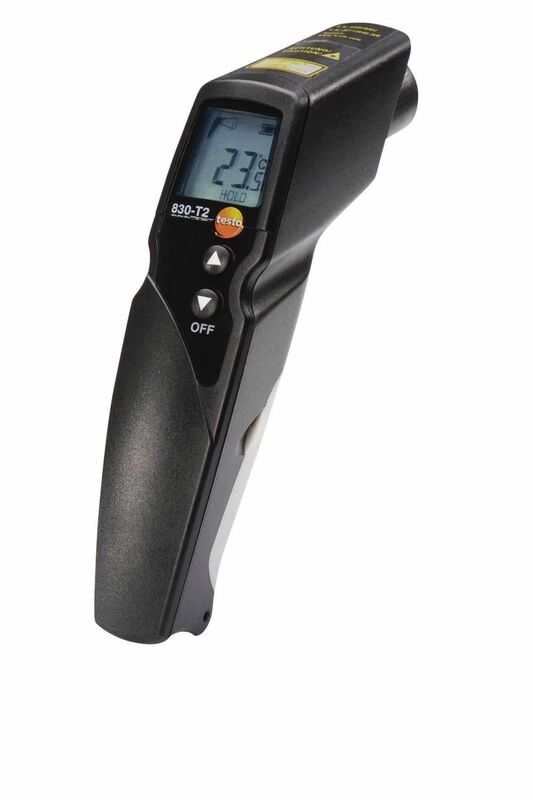 Thanks to the leading-edge technology tucked away inside, the testo 835-T2 high temperature infrared thermometer allows you to measure the temperature in all four cases quickly and safely. 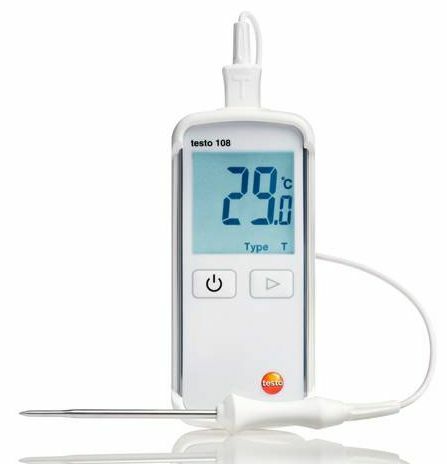 The testo 835-T2 high temperature infrared thermometer also allows you to carry out contact temperature measurements. 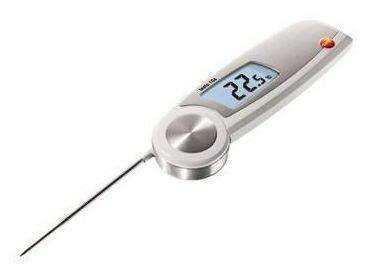 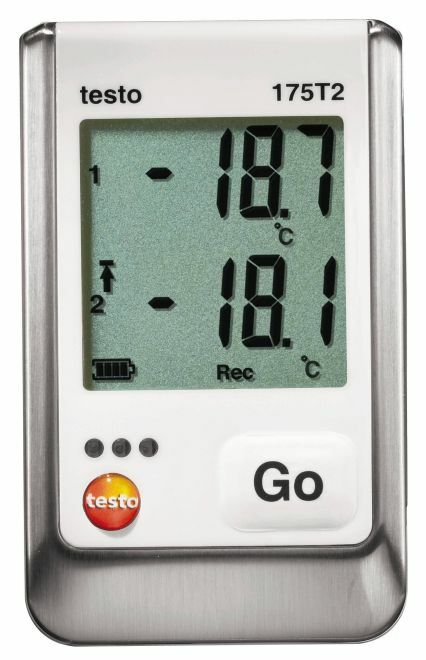 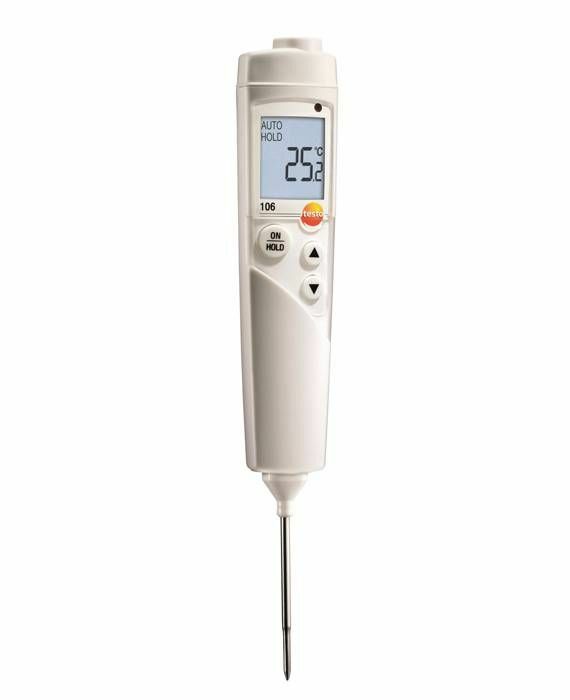 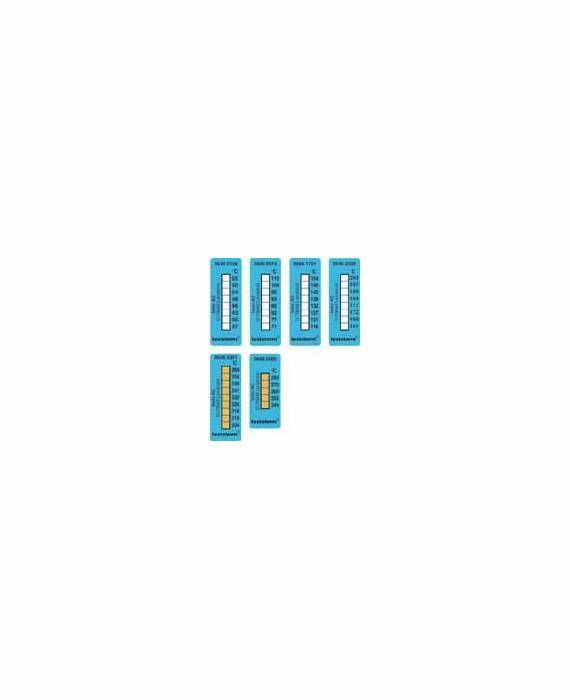 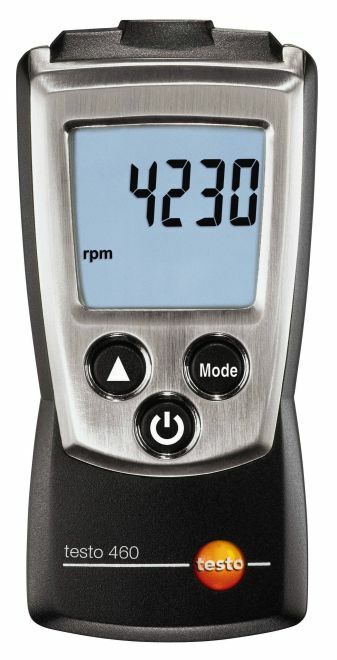 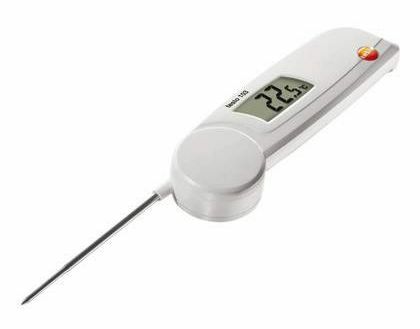 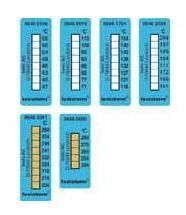 The thermometer is equipped with a connecting point for a wide range of optional temperature sensors. 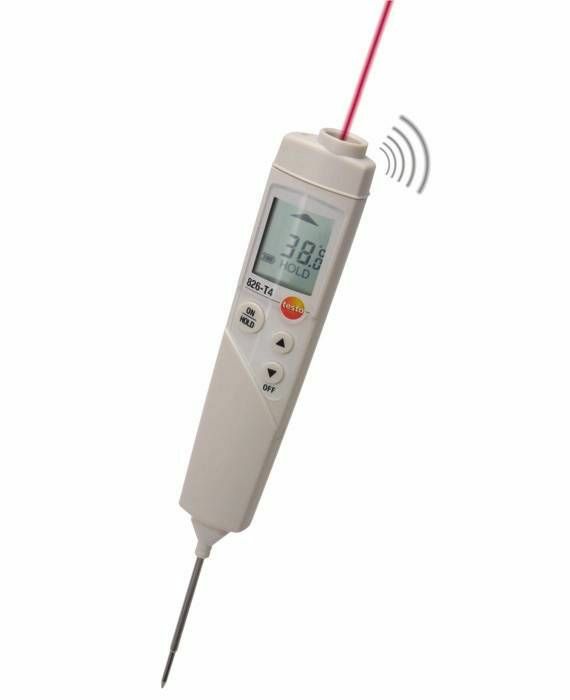 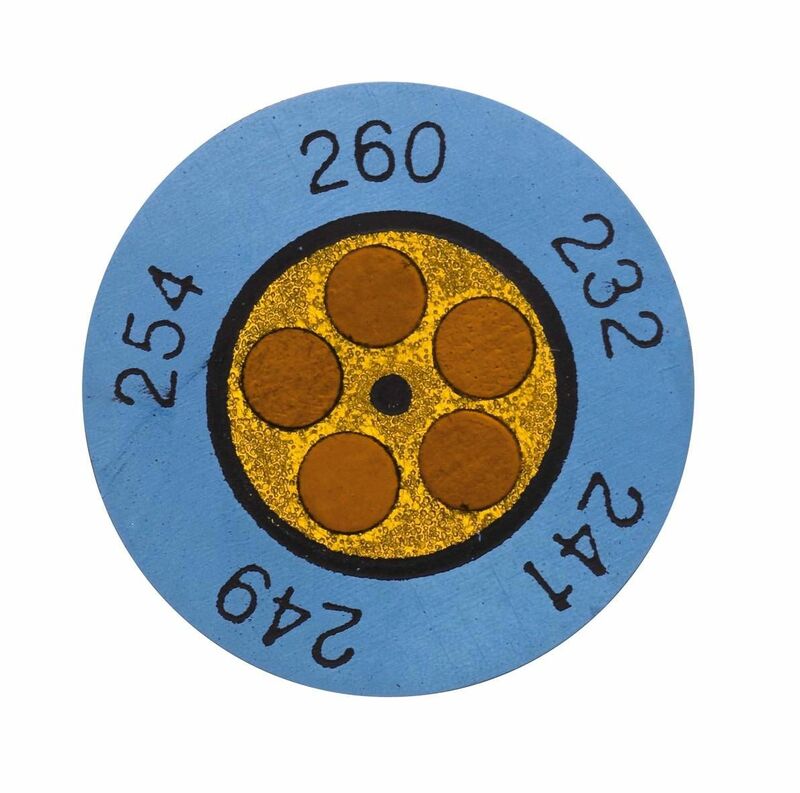 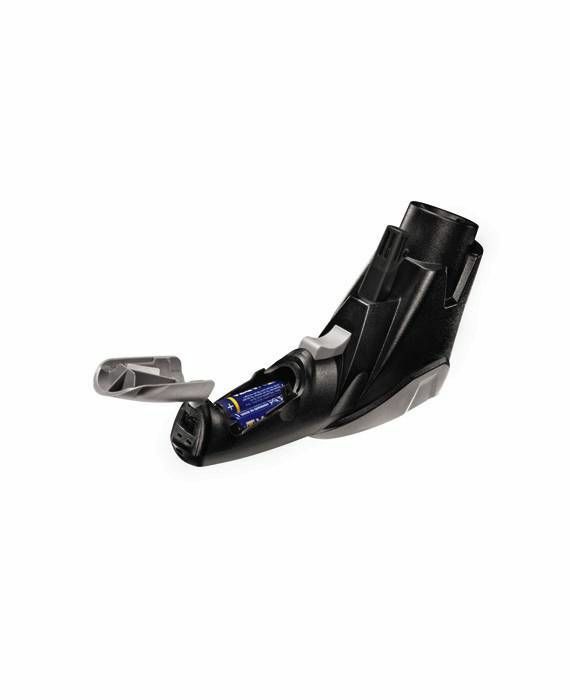 The temperature sensor can also be used to automatically measure the degree of emission of a particular surface. 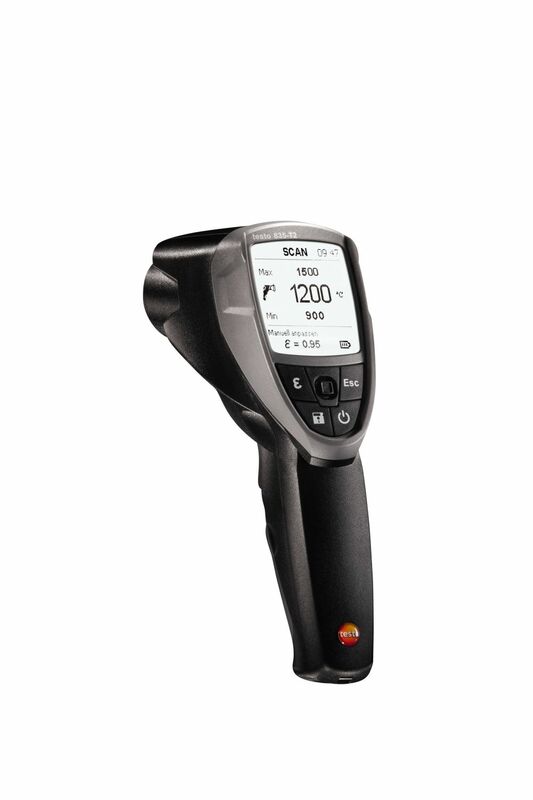 This makes it easier to carry out subsequent infrared measurements. 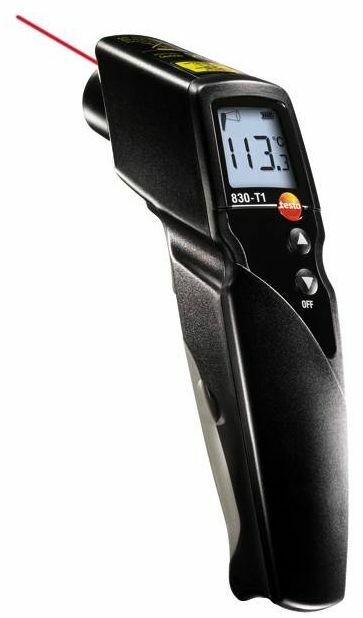 There is also a wide range of optional accessories - including a tripod and a robust carry case – that allows you to customize your testo 835-T2 infrared thermometer to suit your needs. 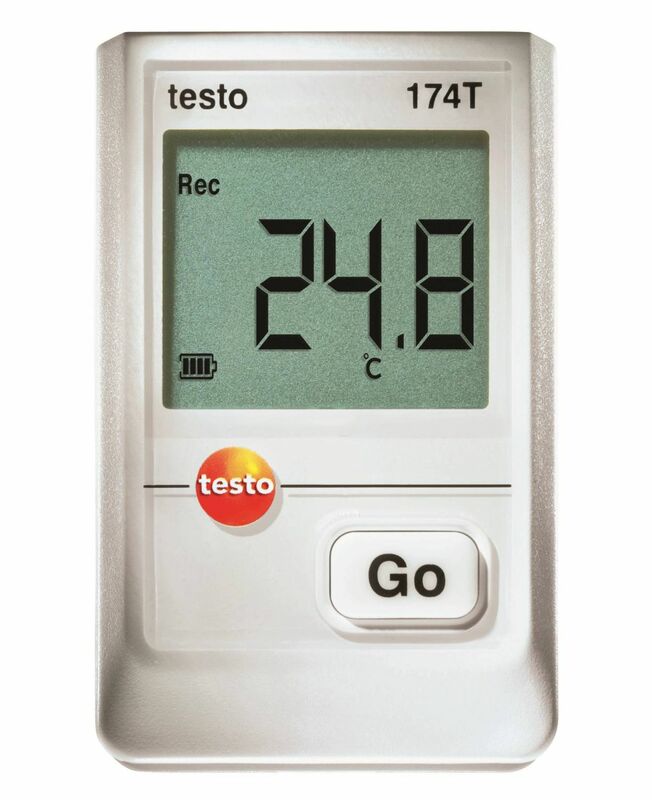 The testo 835-T2 high temperature infrared thermometer comes with an easy-to-follow menu, self-explanatory icons and a user-friendly joystick. 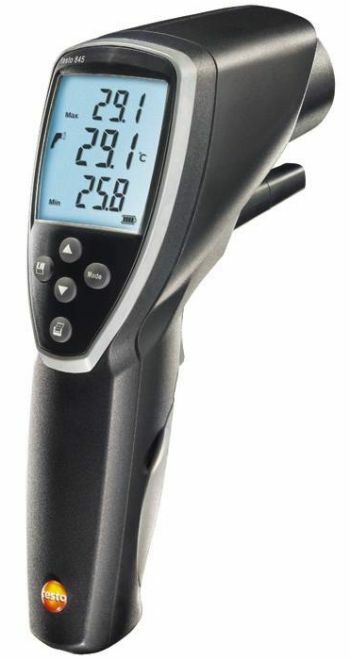 Your infrared thermometer can be used to create different measuring sites or save up to 200 readings while additional features including min/max values, adjustable thresholds and visual and acoustic alarms which are triggered when thresholds have been exceeded make work more efficient and life easier. 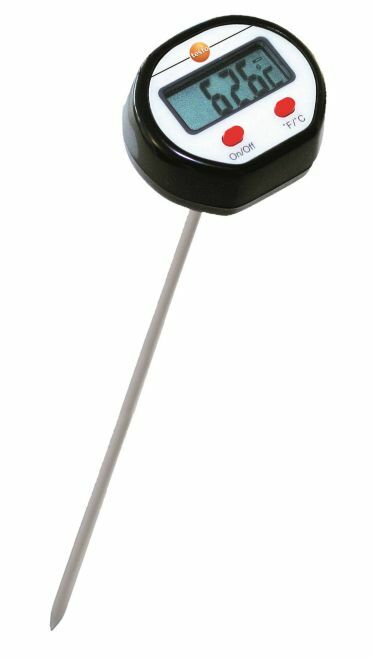 The free-to-download “EasyClimate” software provides you with a quick and convenient means of analyzing your measuring data. 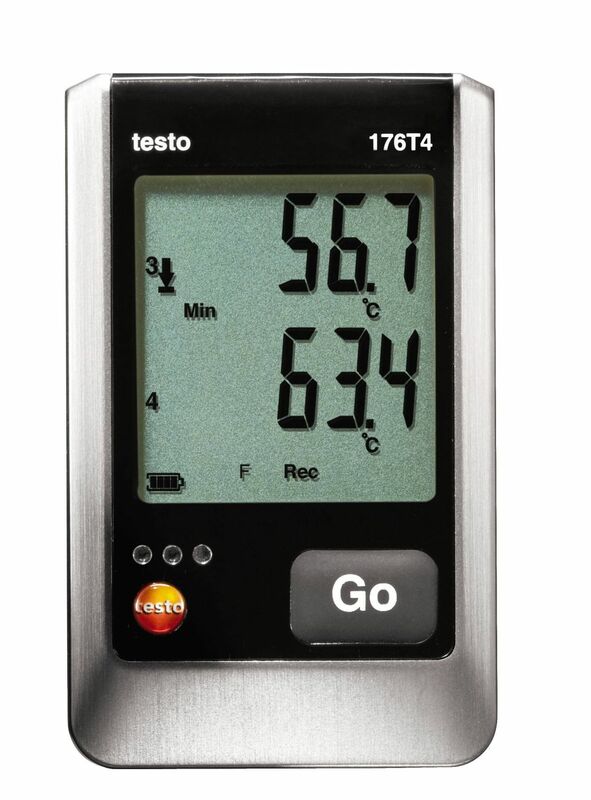 Testo 835-T2 high temperature infrared thermometer, 4-point laser marking, measuring data administration, PC software, batteries, calibration protocol.